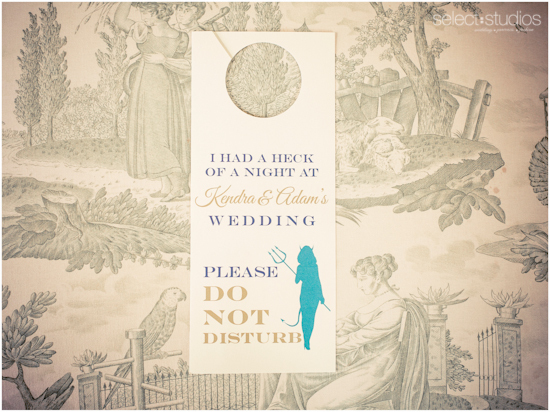 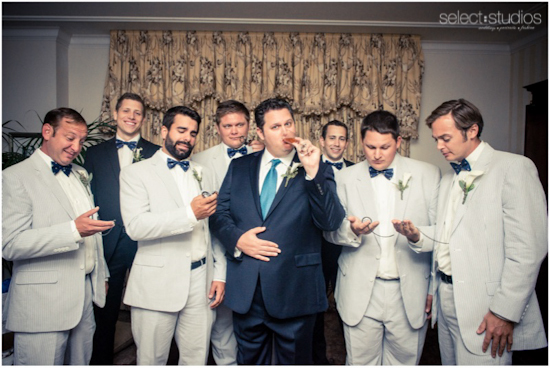 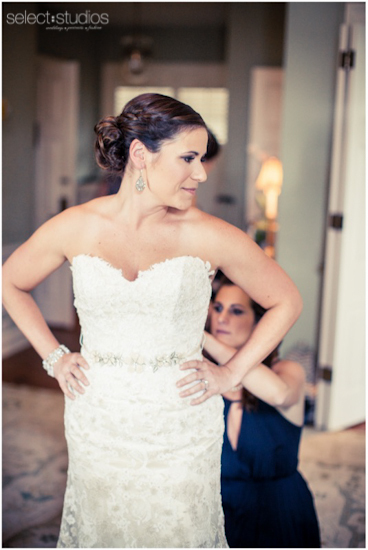 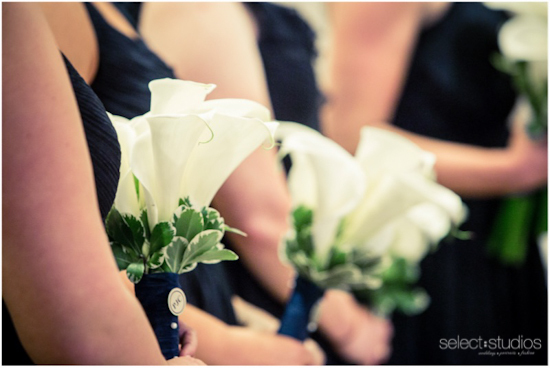 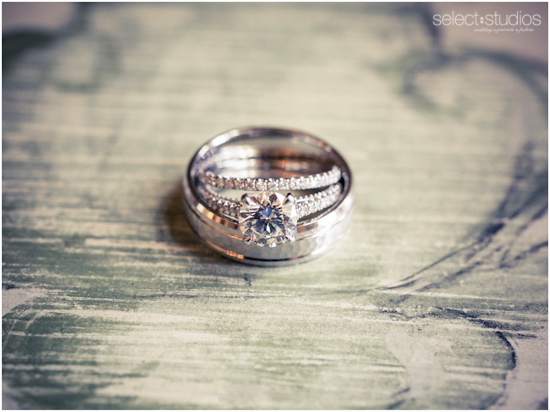 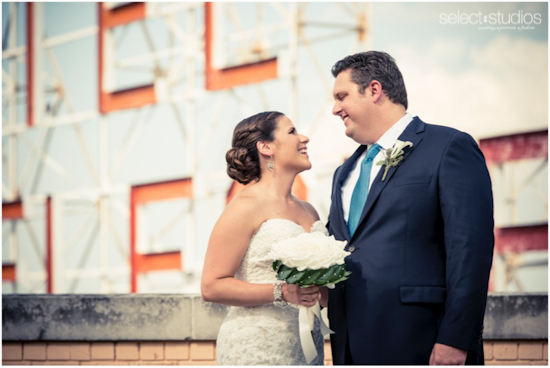 We had such a great time photographing Kendra and Adam’s wedding! 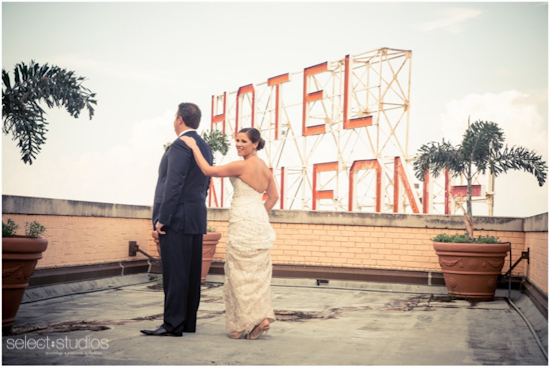 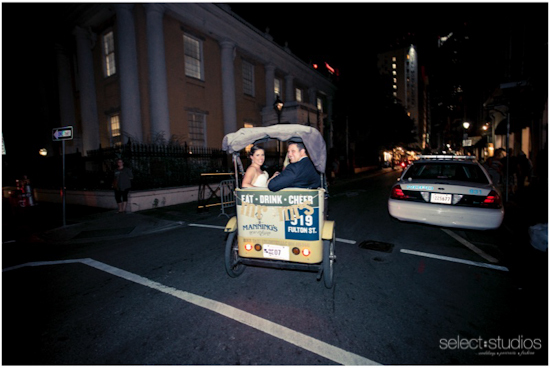 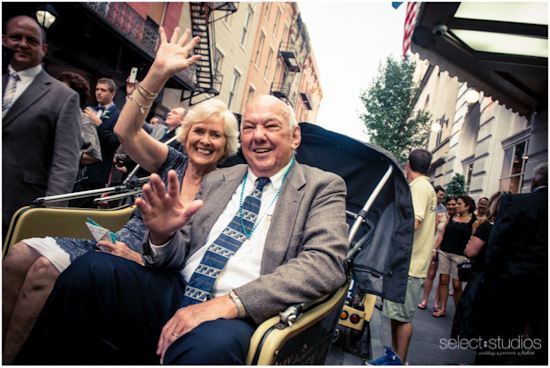 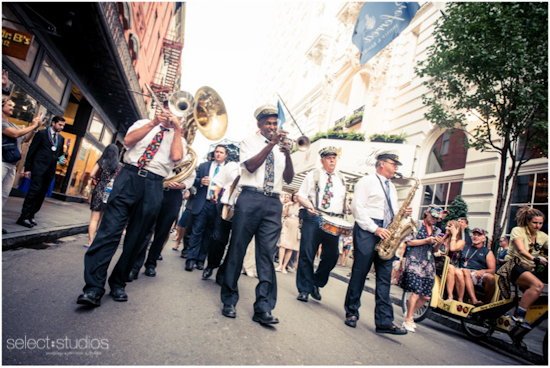 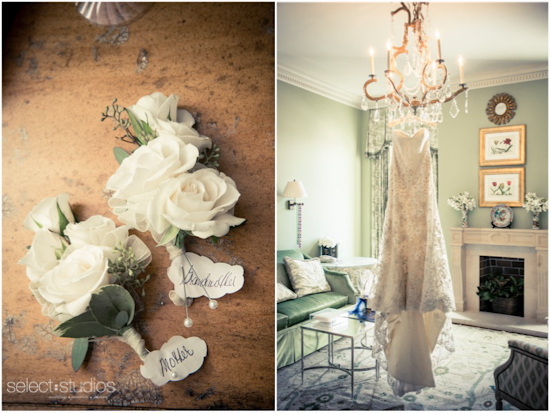 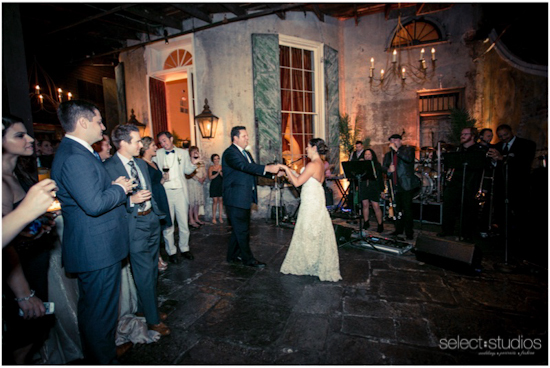 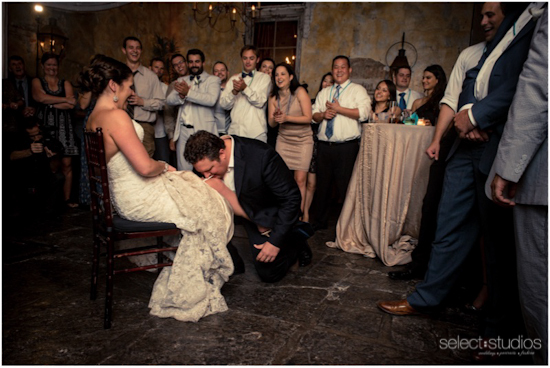 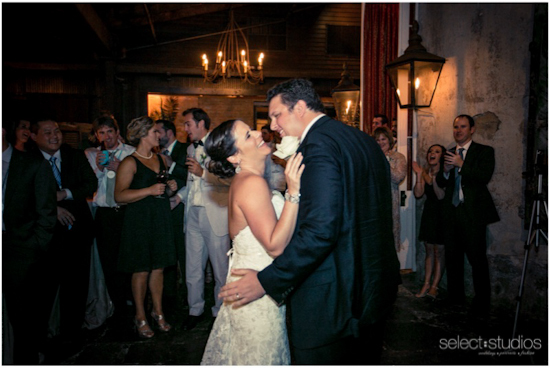 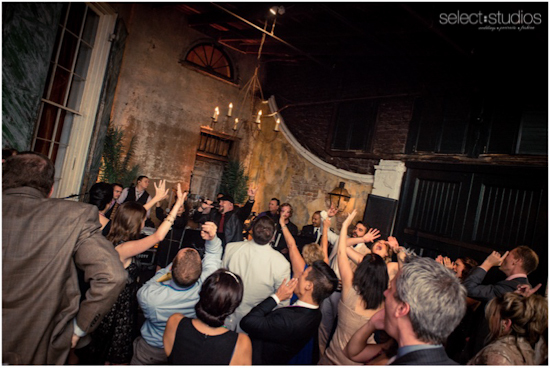 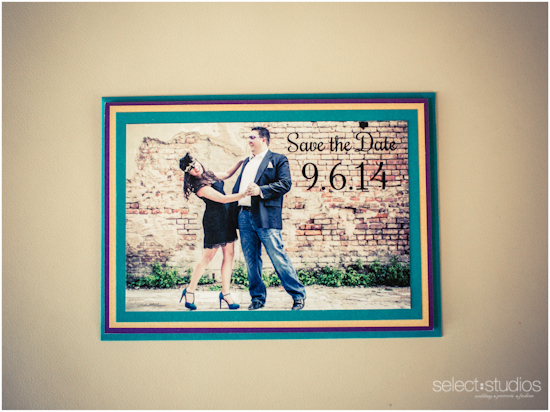 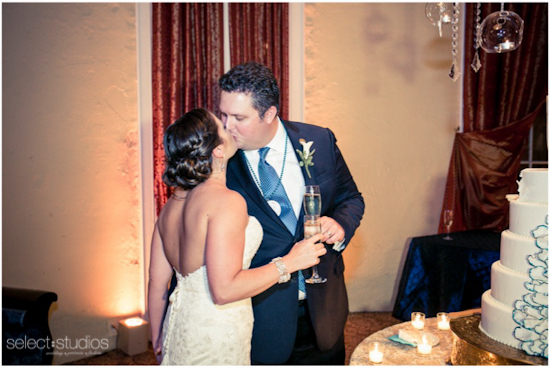 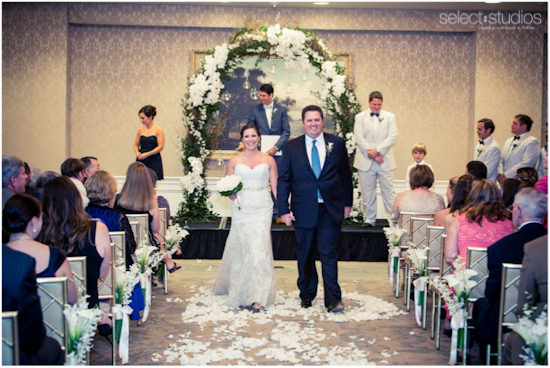 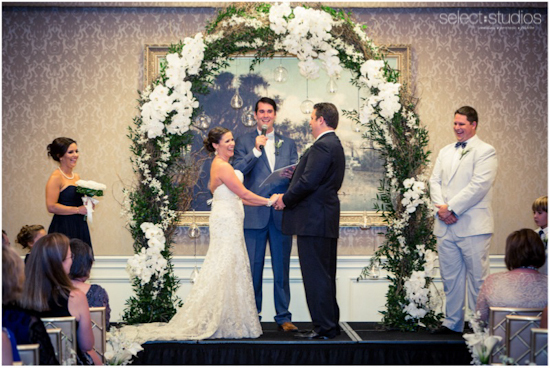 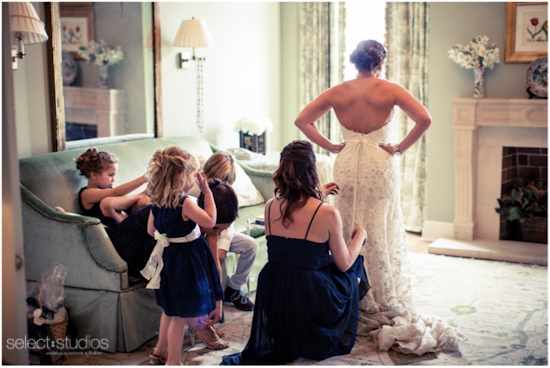 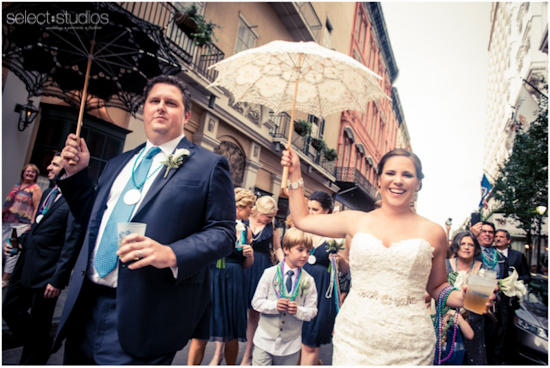 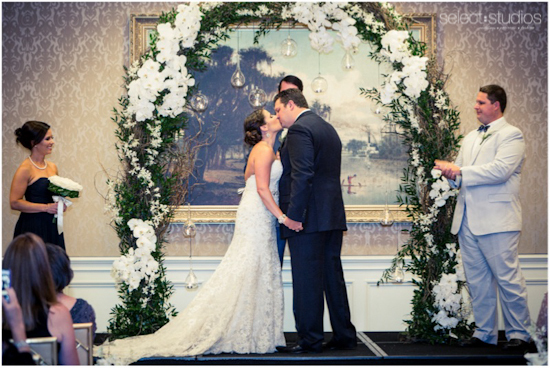 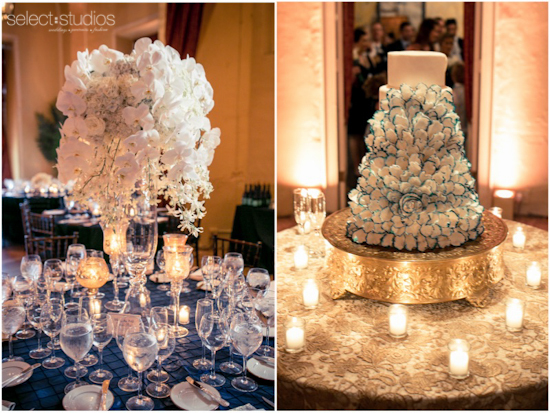 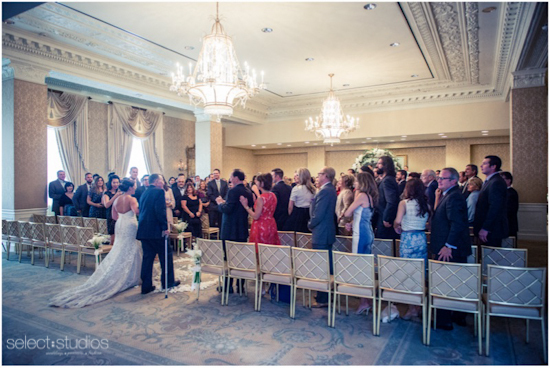 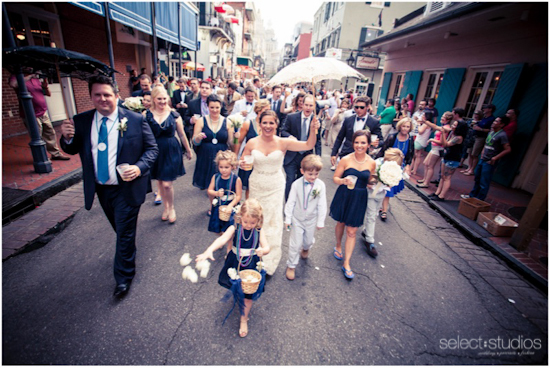 ­They are a joyful and fun-loving couple, and what better city to celebrate their marriage in than New Orleans! 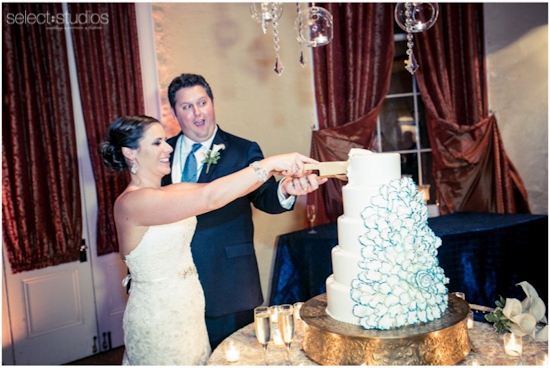 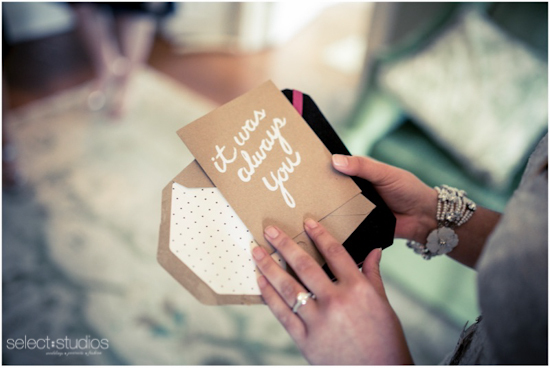 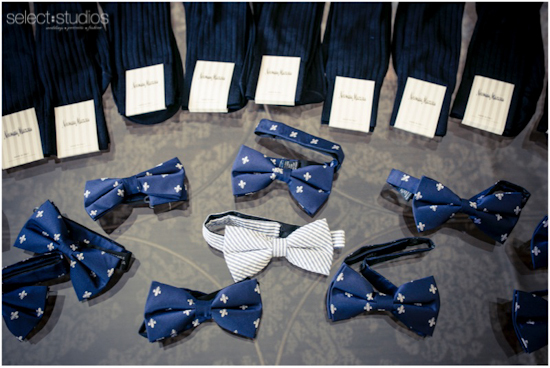 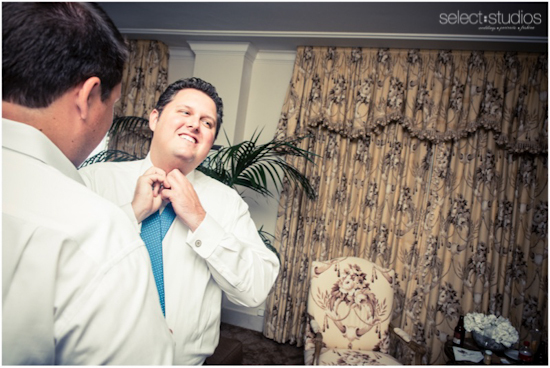 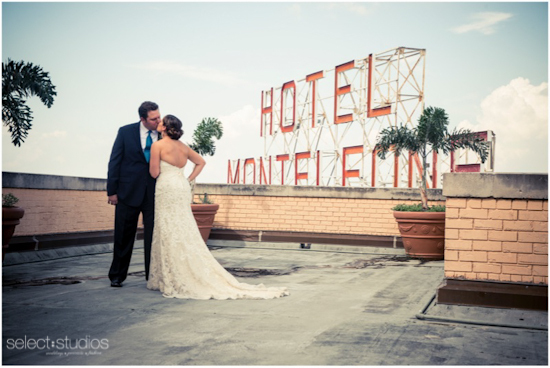 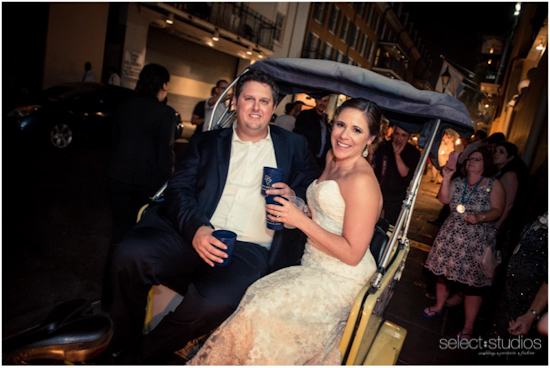 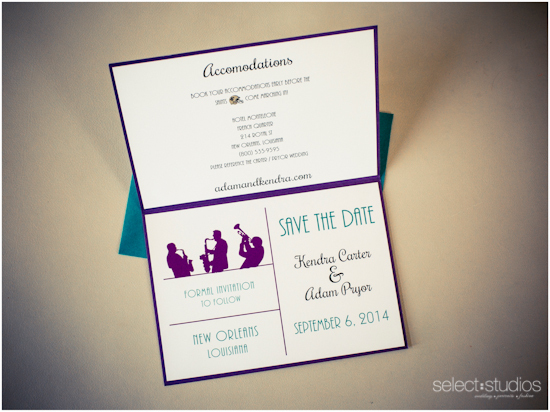 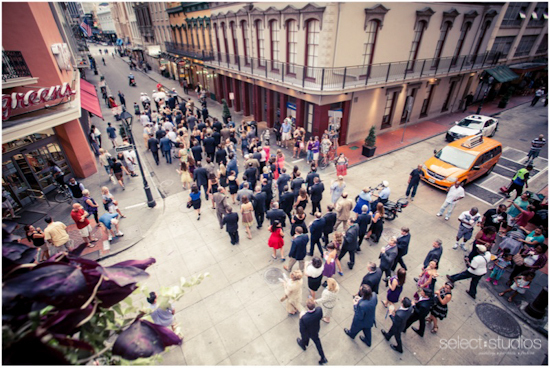 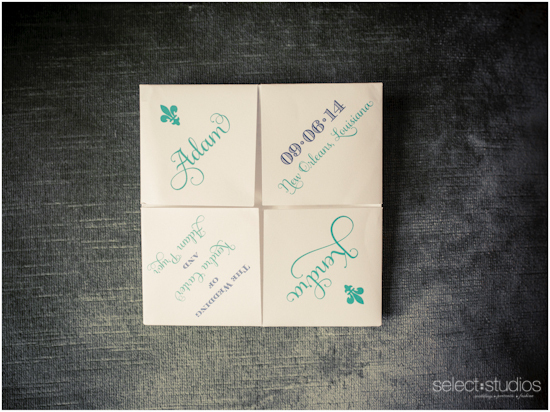 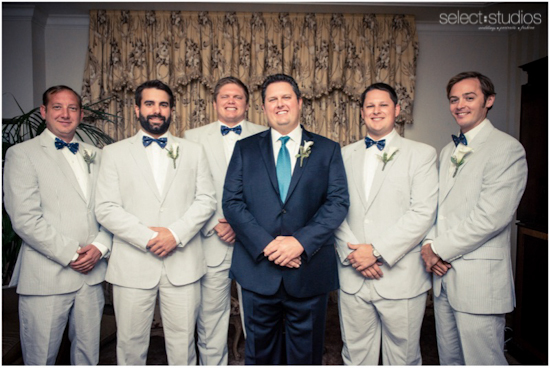 The happy couple decided on NOLA to be the setting for their big day because of Adam’s love for the city. 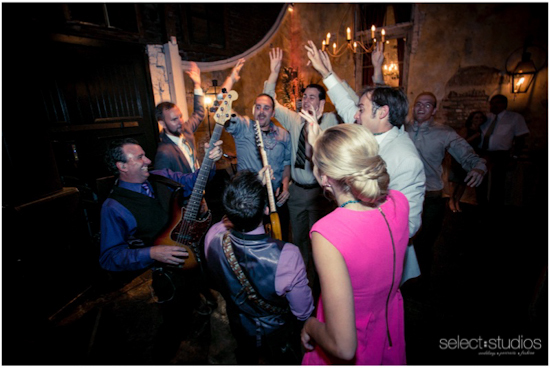 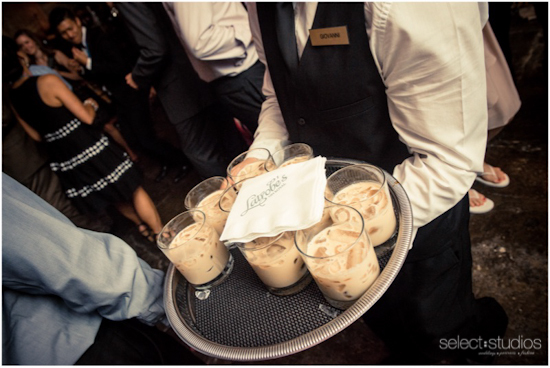 The music, the food, the drinks… What’s not to love? 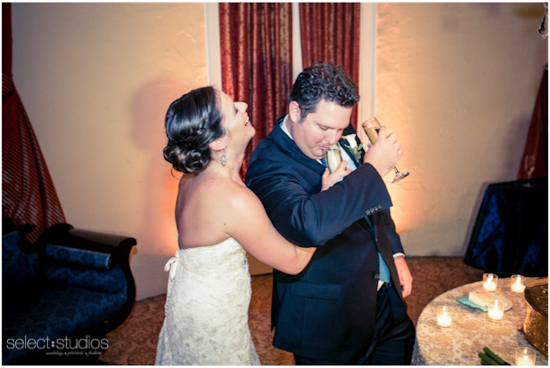 Needless to say, the weekend was filled with laughter, good times, and the making of lifelong memories.